Apple has released a revamped version of its 4in iPhone 5S, the new iPhone SE. As usual, this iPhone flaunts metal body, 4-inch screen, ‘Touch ID’ fingerprint scanner and with a flush camera lens, unlike the recent iPhones. The phone will be available in white, black, gold and rose gold. The outer design for iPhone SE is similar to iPhone 5S but the hardware will be similar to that of the iPhone 6S, using the Apple’s A9 processor, also, there is an NFC chip which supports Apple Pay and improved 12-megapixel camera, these go in line with Apple’s 2015 iPhones. The iPhone SE comes with 2x the processing power and 4x the graphics performance of that of the iPhone 5S. The battery will also last longer. 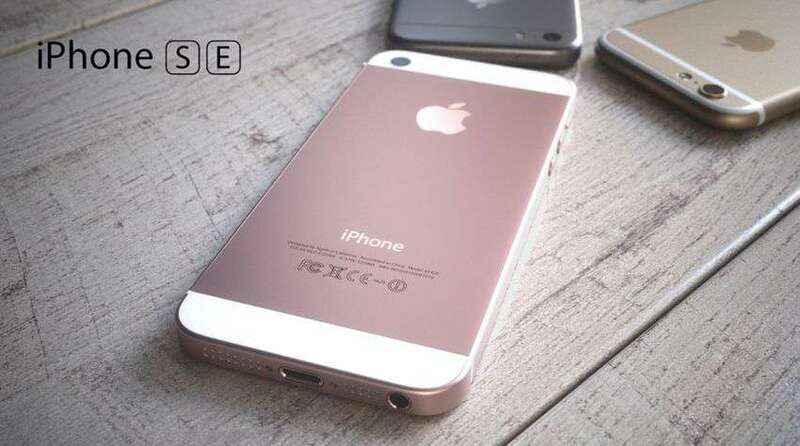 The iPhone SE will be released on 31st March. Pre-orders starting from 24 March, pricing will start from $399 in the US, and £359 in the UK, for 16GB variant; $499 in the US, and £439 in the UK, with 64GB variant. Being a smaller, premium smartphone, the new iPhone SE has challengers which claim considerable amount of market share. Sony produces their flagship device with a smaller screen, Xperia Z5 Compact, which has screen 4.6 inches in length. Other smaller sized phones by Motorola, HTC, and Samsung are average-performing, cheaper versions with components targeting a more budget-conscious section of the market. The iPhone SE represents a way to focus more on cost-sensitive market considering various segments and budget levels. With these hardware and features, it is now easier for Apple to manage software updates because this way, the number of variants Apple has to support is reduced.